"They fit well, they're flattering, and we have them in a ton of cute colors right now!" "Definitely a must have before and during exercise! The flavors are delicious, refreshing, and all the electrolytes give me that extra little kick so I can give it my all in my workout. " "Eric needs his compression. Keeps me cool, keeps me dry, keeps me going. Having my shorts, leggings or sleeves on gives me a mental edge. Whether I'm running, jumping or lifting, knowing that the squeeze helps with muscle activation and minimizing vibration, distractions like fatigue are out the window and all I have to do is focus on going harder." "As a trainee at Fleet Feet, one of the best ways for me to learn about our products is for me to try them myself, and I love OOFOS sandals! 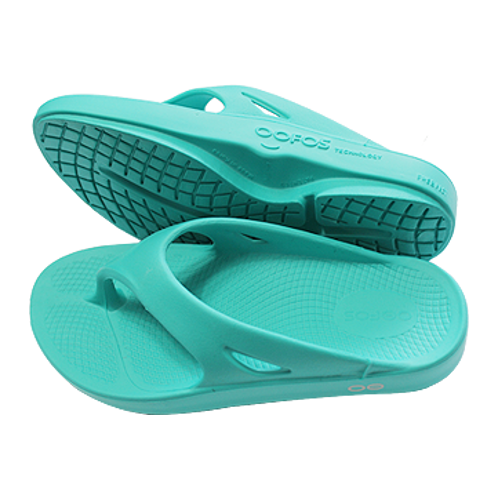 As a swim coach, I'm on my feet for 5hrs every morning, and OOFOS flip flops provide great support as an "anti-fatigue flip flop." As an athlete OOFOS flip flops are a great recovery sandal for after my workout. OOFOS sandals are must have for summer 2015!" "I cannot live without shades!!! Driving, running, etc. Even on less sunny days. Good for your eyeballs, but relaxing your face and all the teeny muscles pay dividend on running efficiency. Squinting and clenching your jaw lead to a tight neck, bad head position, which tows the shoulders and torso out of alignment, etc. Its a big difference, even if it is only a few percent. 2 percent in a 3:00 marathon means 3 minutes and 40 seconds. That could be the difference in qualifying for Boston for the guy without Tifosis!" "It is the Bomb.com!! Works wonders on healing my plantar fasciitis pain!" "Socks are equally as important as shoes and inserts. They complete the ultimate FIT and provide many benefits. I never thought that socks could make or break my run. 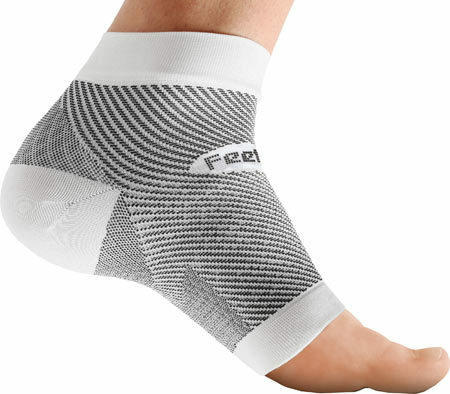 Technical socks allow for moisture management (keeping the foot dry) and reduce friction (rubbing, blisters, etc.) 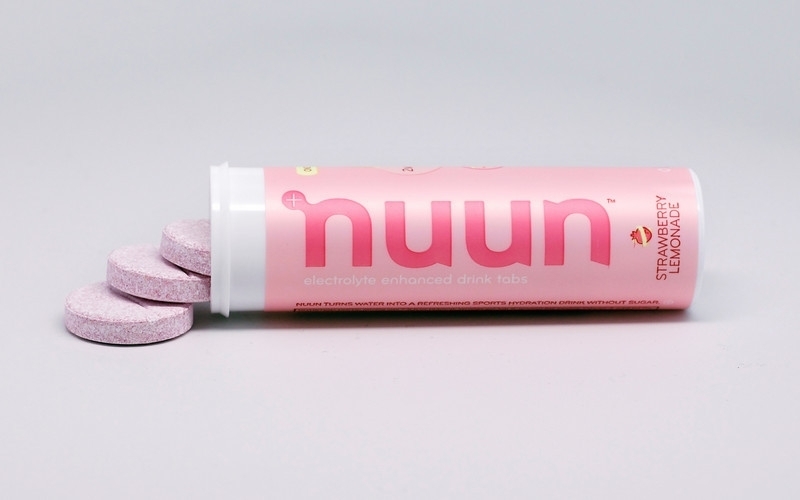 which can slow down your run. 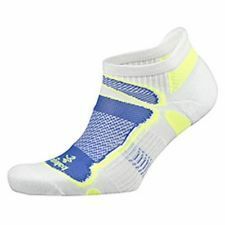 The Balega Ultralight socks are my favorite for summer time running. 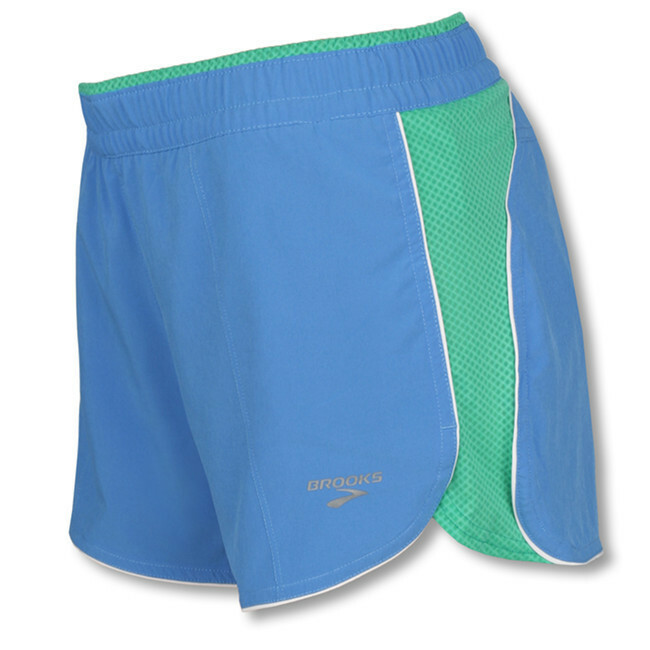 They are soft, cushioned and lightweight which is perfect for those hot summer days. 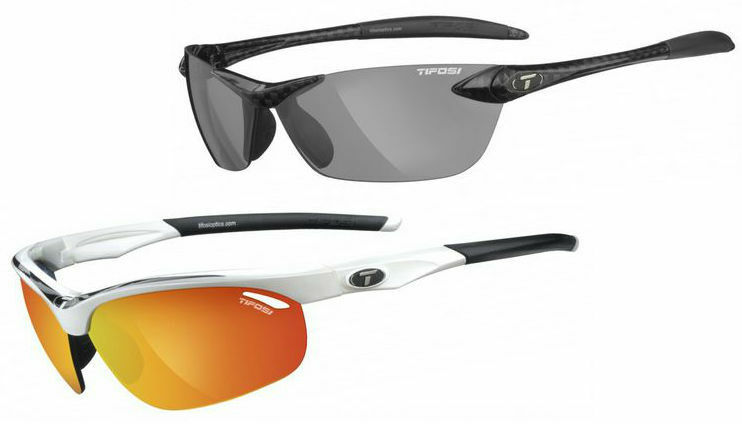 They never feel bulky or too thick and they do the job!"